History of La Grande Épicerie de Paris Dom Pérignon only exists in vintage format and reinvents itself every time. After more than eight years of production in the cellar, it reached its first Plenitude, that of harmony. 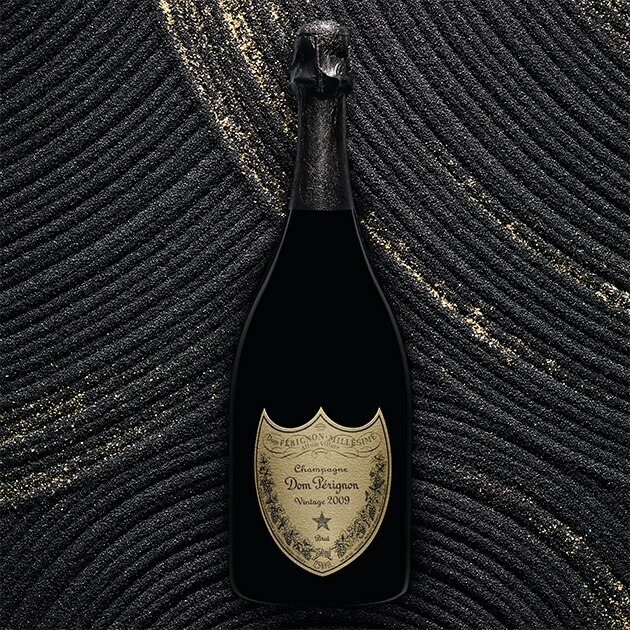 Dom Pérignon 2009 Vintage brings a prodigious, sun-drenched, bold and abundant decade to a close. Its fruit is fleshy, profound and with a maturity that will surely be difficult to surpass. Active maturation in the cellar enhanced the maturity of the 2009 fruit.